Later today Amazon will take the wraps off their first Amazon Smartphone, the device is said to come with some sort of 3D display, and according to a recent report, Amazon has been working on the device for the last five years. According to Bloomberg, the Amazon smartphone with a 3D display has been in development at in one form or another since 2009, and one of the main focuses of the device has been 3D. 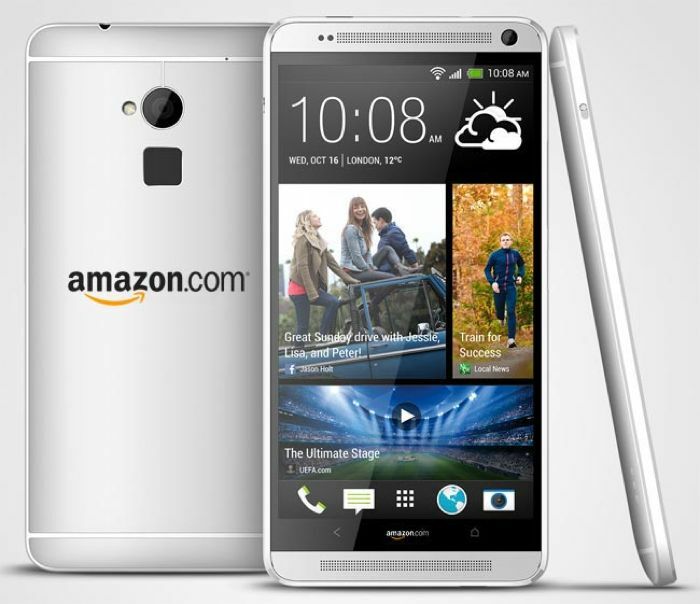 As we heard previously this new smartphone from Amazon is rumored to come with a 4.7 inch HD display with a resolution of 1280 x 720 pixels. The display with apparently be able to display 3D images by using multiple front facing cameras, although as yet we do not know exactly how this will work. The device is also said to be powered by a quad core Snapdragon processor and will apparently come with 2GB of RAM, it is also rumored to come with a choice of 16GB or 32GB of storage and will feature a microSD card slot. We heard yesterday that this new Amazon Smartphone will be an exclusive to U.S. mobile carrier AT&T, and the device is expected to launch soon.